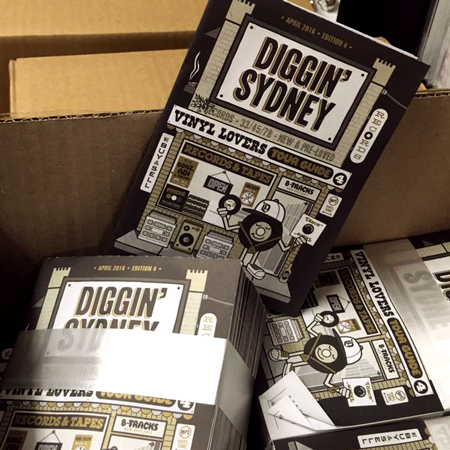 The new Diggin’ Sydney Map hits the streets of Sydney today. Pick up yours from any good Record Store and selected street press outlets. Pick up one for a friend while you’re at it! 33 awesome stores in total – spanning Greater Sydney from Town Hall to Katoomba, and beyond. The website and store guide have also been updated to include all the new info and listings. 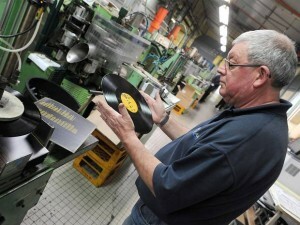 It is of course Record Store Day this Saturday, April 16. 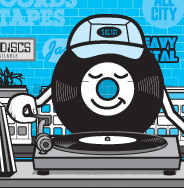 Make your sure you’re out there supporting independent record stores, local musicians and small business. 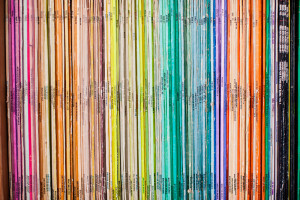 Think twice before you set foot in any chain stores; independent record stores can only survive as long as you continue to support them. 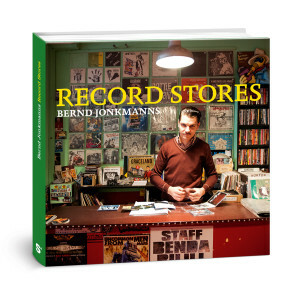 RPM Records is the ultimate destination for music lovers. We have a large amount of Vinyl, CD’s, DVD’s, also Music Posters, Books, T-Shirts, and an impressive collection of Framed Vintage Music and Sports Memorabilia for sale. Something for every taste and budget. We buy, sell, and trade and would love to show you our shop, next to the Gasoline Pony, so drop in next time you’re near Marrickville! With rental prices in Sydney always on the rise, one enterprising artist decided to take his trade on the road – literally. For eight years, George Pizer sold vintage records and clothes at Pigeon Ground Records & Clothing. The Camperdown store was a two-pronged operation; Pizer oversaw clothing, Tim Barber took care of the records. By the time escalating rents pushed Pizer out to Katoomba in 2013, his interest in vinyl had been decided. Available from all the independent record shops in Sydney. For online versions click the two links up there on the right. 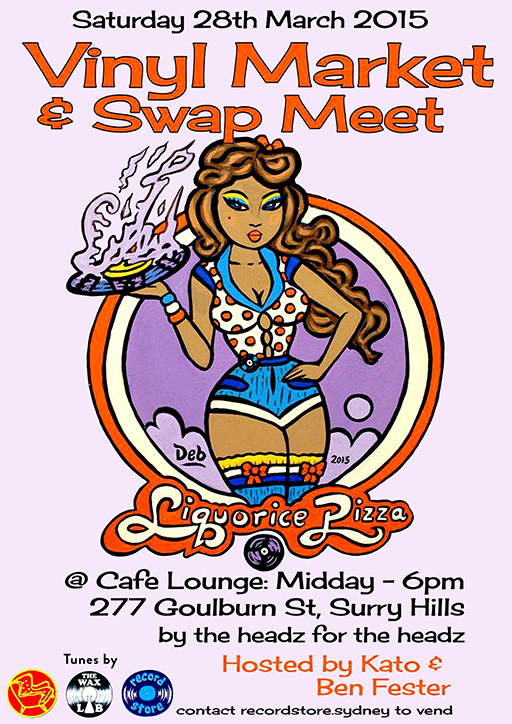 Ben Fester, Barney and/or Kato, Cafe Lounge and the Record Store who present a “Vinyl Market and Swap Meet” like no other. 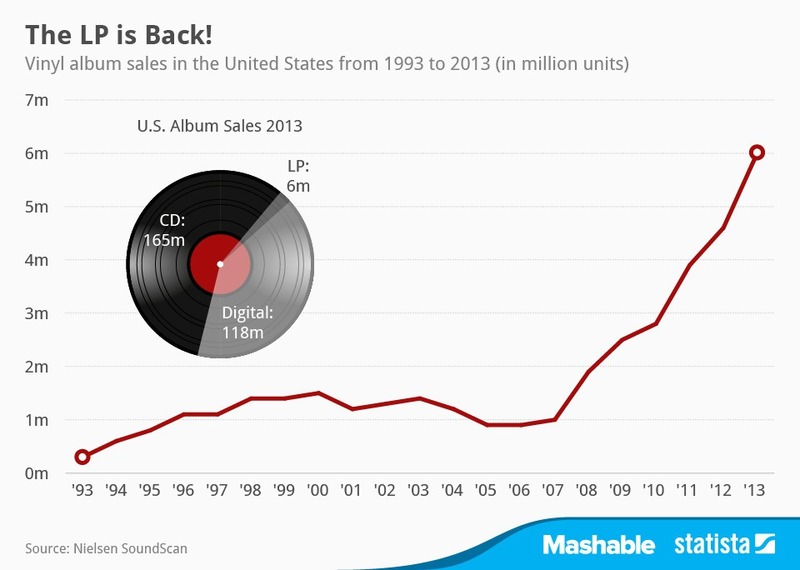 This is not a record fair of record shops and trestles. This gathering will happen in the luxurious surrounds of Cafe Lounge from Midday til 6pm. There will be a bar and BBQ and there will be open decks curated by the Wax Lab crew and vinyl sellers will be sprinkled around the venue as the tables are currently arranged. ALL GENRES WELCOME. 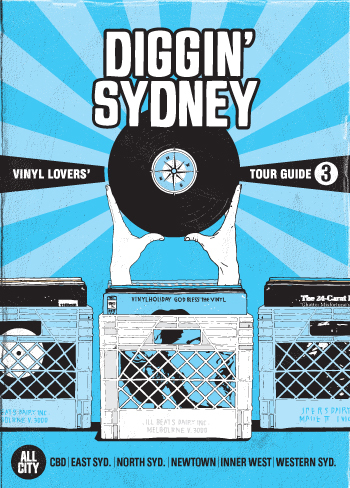 We have a host of Sydney’s DJs, collectors, record shop geeks and vinyl junkies lined up including Phil Smart, Kato, Ben Fester, Ritual, JNR and plenty more. 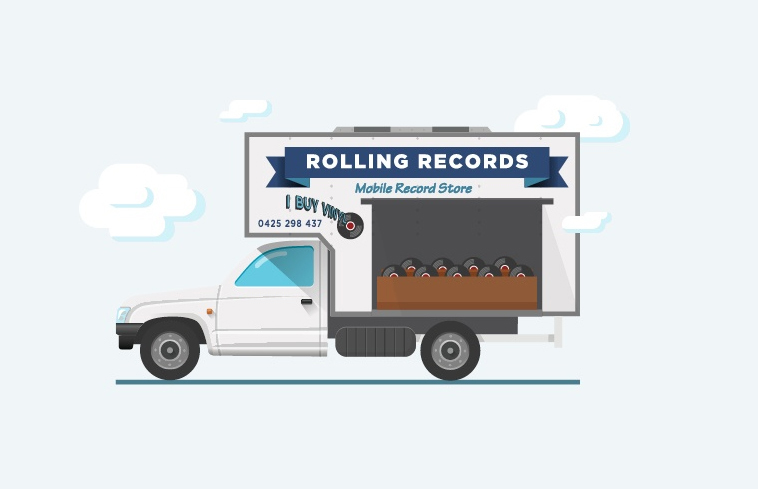 If you have a spare crate of vinyl lurking, you know, tunes you bought that never quite fat in your collection, or doubles you may have been saving for just such an occasion, this is your chance to come and offload and reload with cash or wax. Drop us a line or, heck, turn up on the day with $10 and set up on a stool. Instead, he only listened to vinyl. He felt there was something vacuous about listening to music in a digital form and was surprised at the success of his own product — that so many people had willfully traded quality “for convenience or price.” He had good reason to be skeptical. 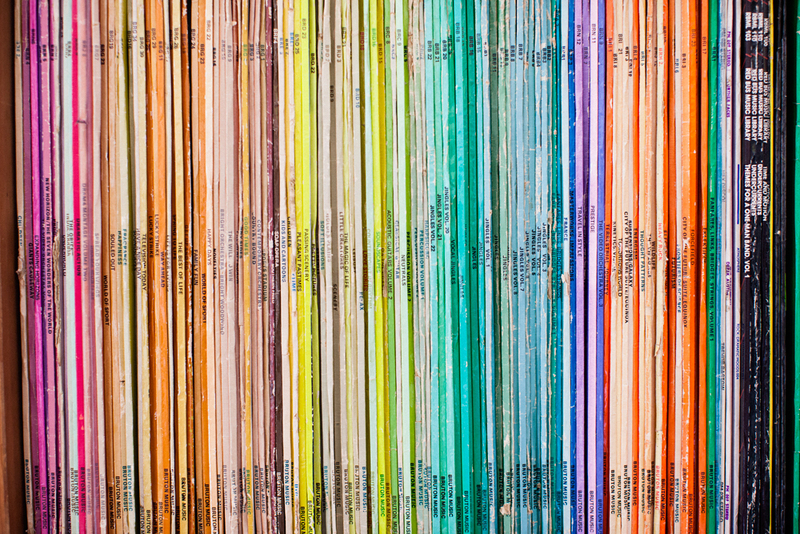 Digital doesn’t hold up: Nothing about the way we listen to music these days commands attention like or yields the quality of a physical record. 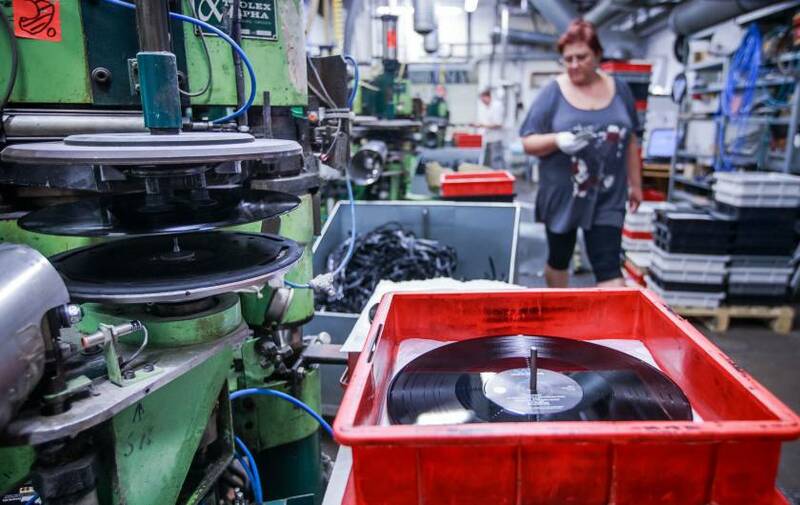 Though there is a movement back towards vinyl, there’s an even bigger movement towards streaming — and with it, a whole new paradigm for how we hear music. But it’s clearer than ever before that the digital revolution has changed not only how we consume music but what music can do for and to us. Expert scientists have begun to explore the possibility that listening online might totally neuter music’s power over listeners.